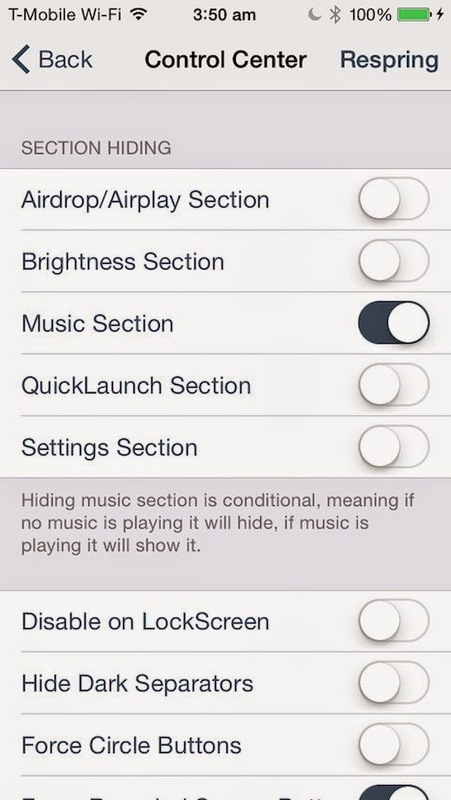 Slide To Unlock is a basic statement that you might have seen thousands of times on your iphone screen. Everytime you want to use iphone/ipad or any of your iOS device you just slide this lockscreen. But not from now. 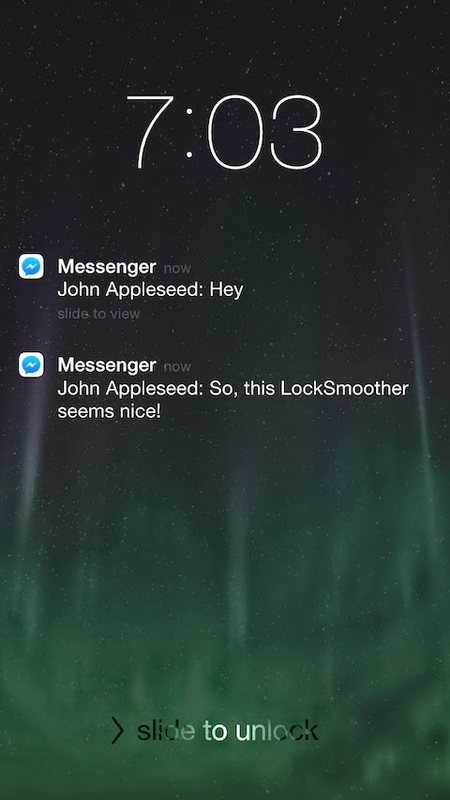 Here I am sharing with some cool Cydia apps for your jailbroken iOS device. Using these apps you can totally customize slide to unlock text, date text, custom try again text, disable icon jittering, hide/show date and clock etc. Use these Cydia apps to unlock and unleash the customizing power of your iPhone. Among these CustomizeLS is the most easy to use but has the least number of features among the three. And HideMe8 Lite has the most features. 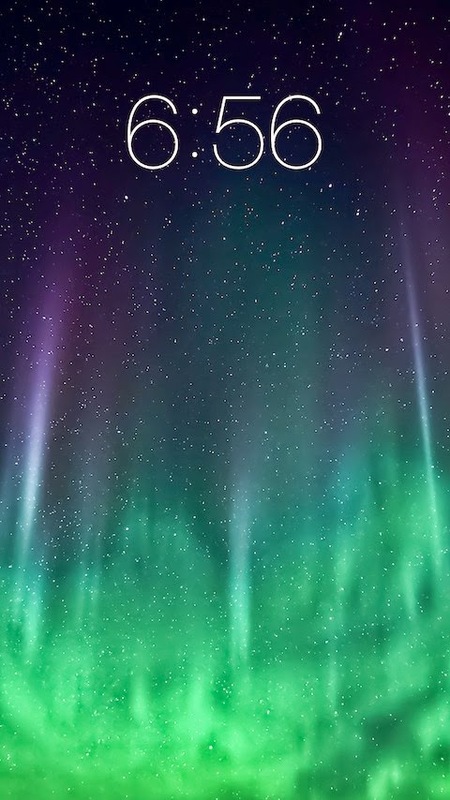 So if you just want to change the slide to unlock text use CustomizeLS. But if you want more customization go for HideMe8 Lite. Lets discuss each one separately. 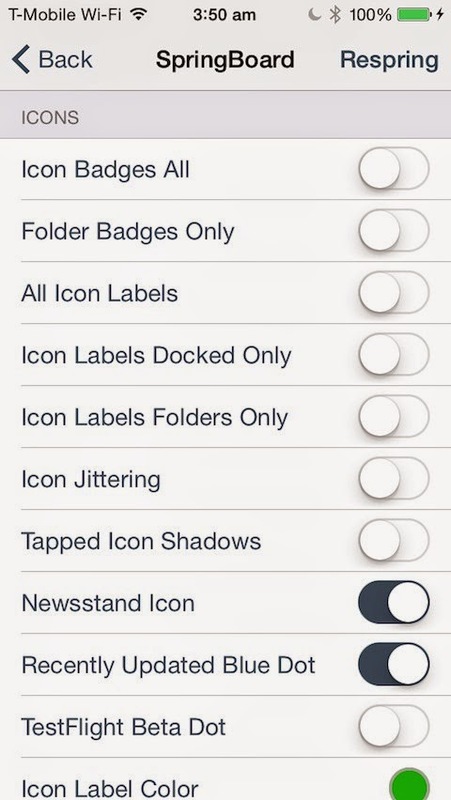 CustomizeLS is a very easy to use cydia app. 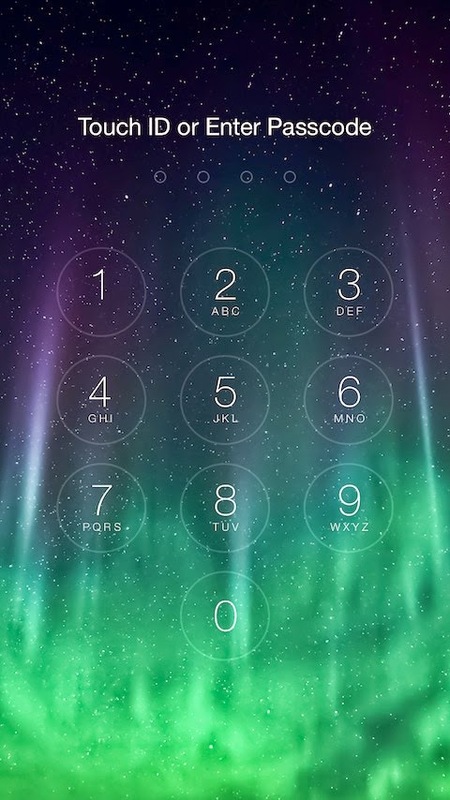 You can easily customize your lockscreen. 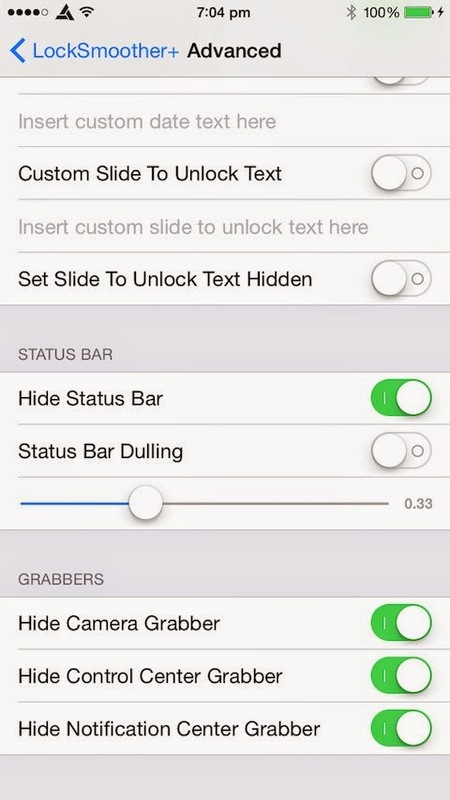 Using this you can change the slide to unlock text, hide elements such as camera, grabbers, cc and status bar. 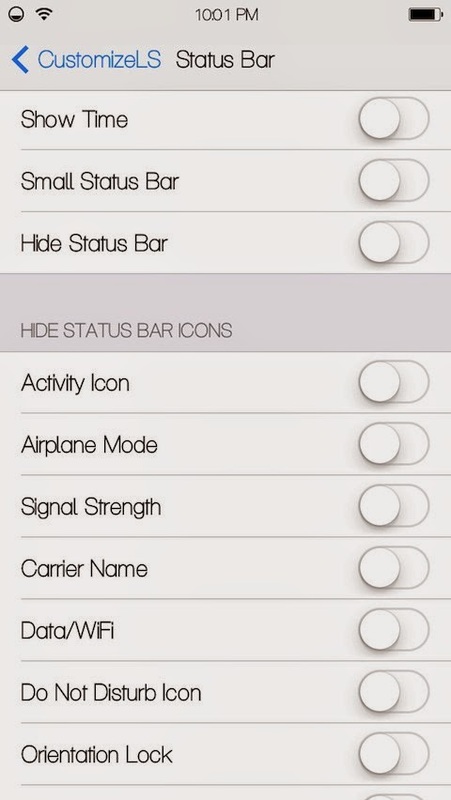 It also allows you to change the size of the status bar so that to match the one on the homescreen. 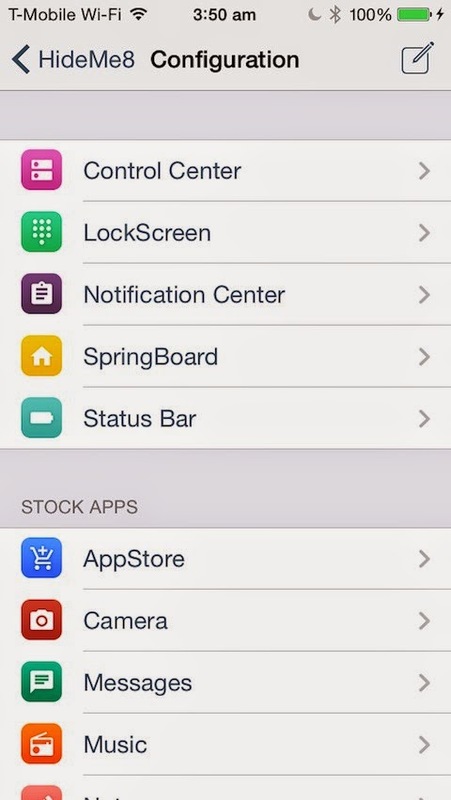 Price - You can download CustomizeLS app from Cydia using Bigboss repo [http://apt.thebigboss.org/repofiles/cydia/] for free. 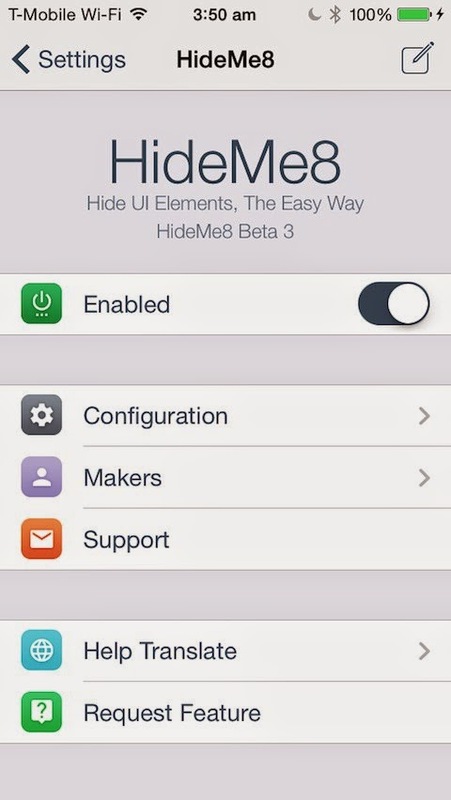 Price - HideMe8 Lite is available on Cydia Big Boss repo for free. Just download it and customize you lockscreen with many different designs. 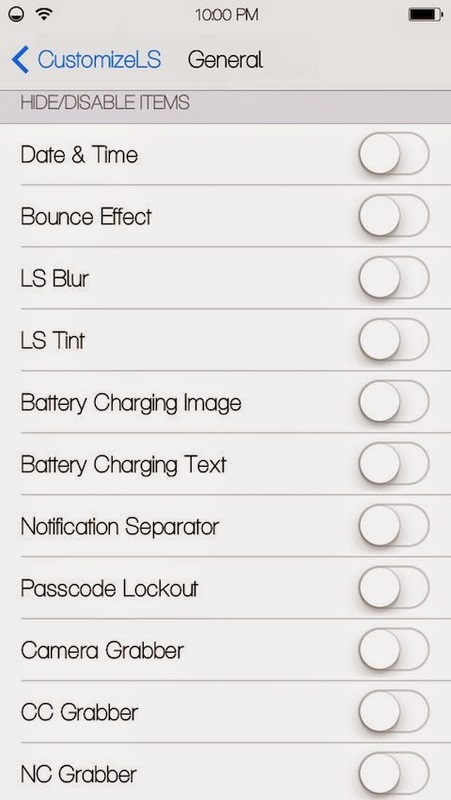 So these were some Cydia apps to customize slide to unlock text. 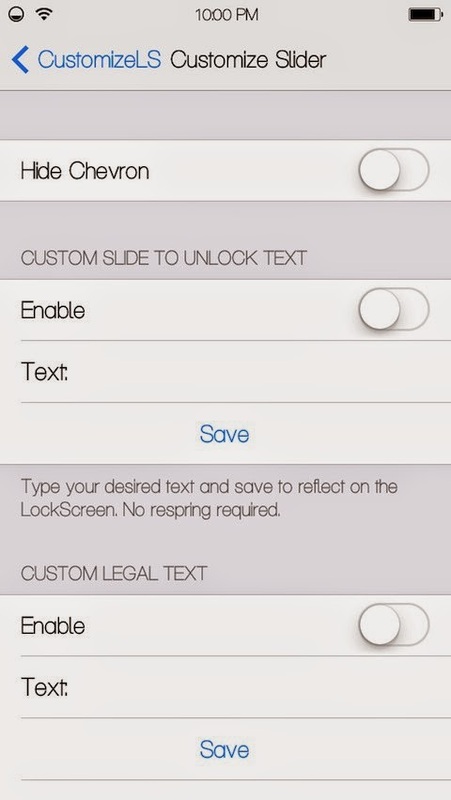 Using these not just to customize the text but gave your lockscreen a very cool look that you deserve. So keep customizing and do subscribe to this blog for more updates!